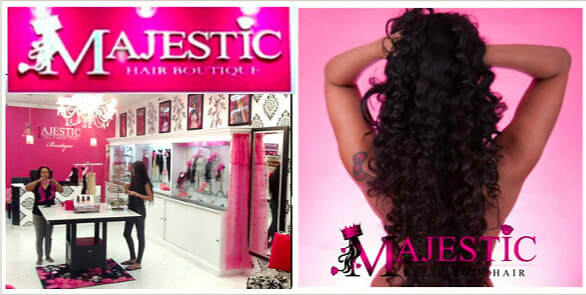 Home of the finest quality 100% virgin Brazilian, Malaysian, Mongolian and Peruvian bundle hair extensions, wigs , Frontals and Closures. 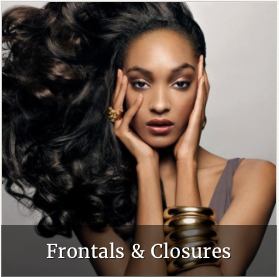 All of our hair is 100% virgin Remy, meaning that all of the cuticles are unidirectional. This is a critical feature of quality hair extensions because it ensures no matting or tangling. 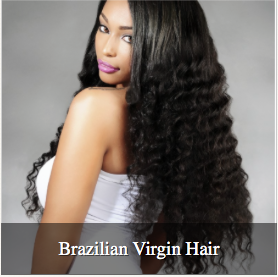 Our selection of silky soft 100% virgin hair matches all hair types and is perfect for all nationalities. 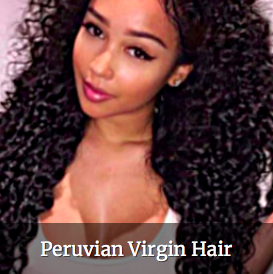 Our hair can be dyed and styled to be worn curly or straight for a more Majestic YOU!